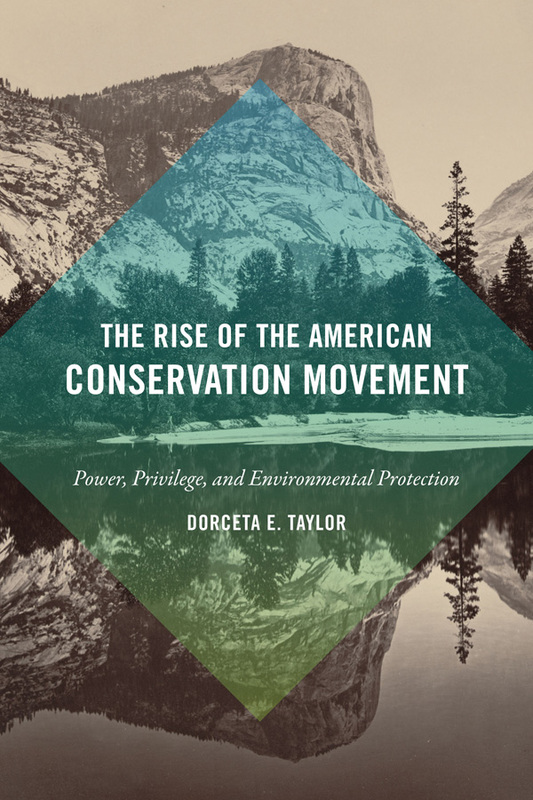 In partnership with The Rockefeller Brothers Fund and Jessie Smith Noyes Foundation, WE ACT will host the Earth Day Book Talk on “Power, Privilege, and Environmental Protection” with Dr. Dorceta Taylor who will present her new book The Rise of the American Conservation Movement: Power, Privilege, and Environmental Protection. The book is published by Duke University Press. Dr. Taylor is James E. Crowfoot Collegiate Chair, Director of Diversity, Equity, and Inclusion, and Professor of Environmental Sociology at the University of Michigan. Results found that only 12-16% of their staff are people of color, despite being disproportionately impacted by most environmental and climate-related issues.